work and photography with open arms. We’re keen to use our platform to give unpublished creatives a chance to get their awesome work out there. Before submitting, we ask that you read below on our contributing guidelines. 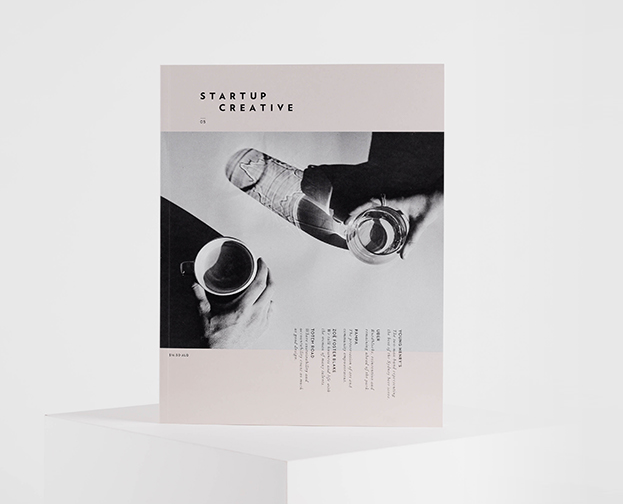 We also ask that you become familiar with the StartUp Creative magazine and blog and gain a good understanding of our style and content.